What’s Your Thing? Teen Project will be officially launching on Tuesday, September 4!! 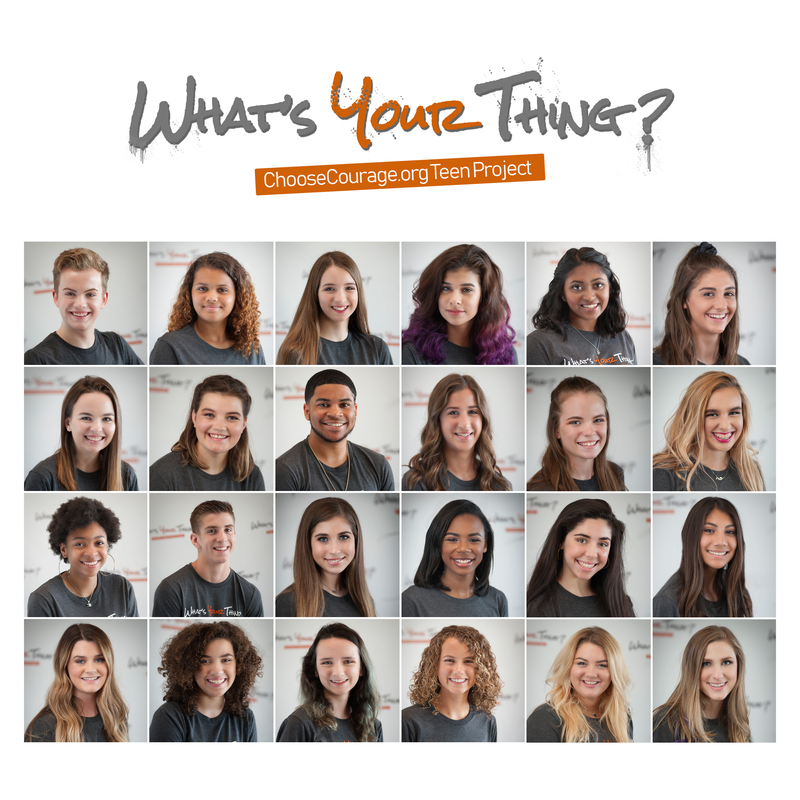 Project Vision: Empower teens with the tools to know their value as a prevention of abuse. 25 amazing teen ambassadors and volunteers from the DFW area created 52 weeks of social media content (September 2018 – August 2019) which focusses on connecting, empowering and enlightening teens in a positive way. Skits, games, images, memes, quotes, questions and activities with the intent to build self esteem, create autonomy, connect to themselves, peers and family, and reinforce healthy ways of thinking. Tune-in every Tuesday for new content! The What’s your thing?  project has been developed by educators, counselors, parents, a teen advisory council, and the CCF staff with the goal of empowering teens with the tools to know who they are as a prevention of dating violence and future domestic abuse. Reese ~ Host of What’s Your Thing?